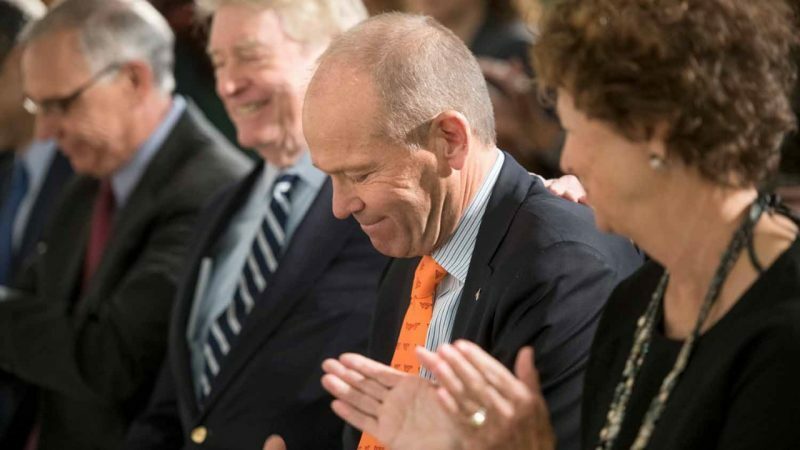 One of the most important factors determining the strength of a university is the vibrancy of its alumni body. A connected and engaged alumni community is vital to the future and success of Virginia Tech Engineering. 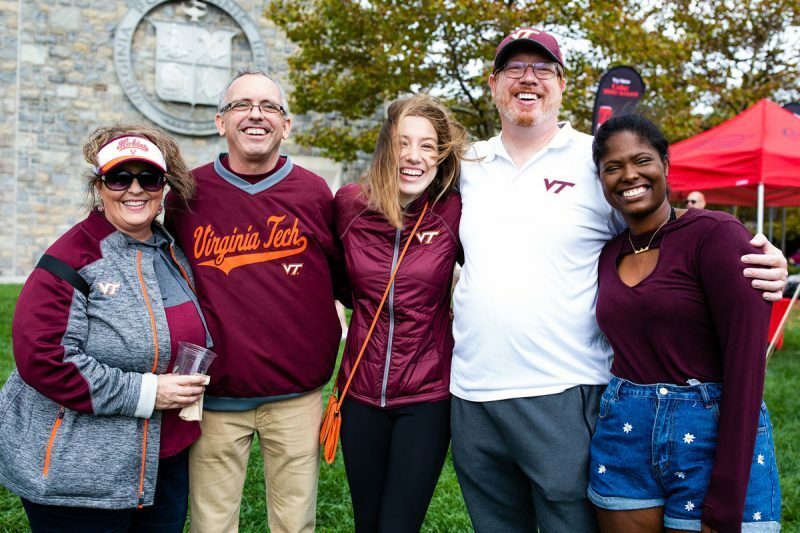 Want to learn about all the amazing ways you can stay connected to Virginia Tech Engineering, reach out to Assistant Director of Alumni Relations, Robyn Stuart, via email or by phone at (540) 232-8421 to learn more about the ongoing opportunities.